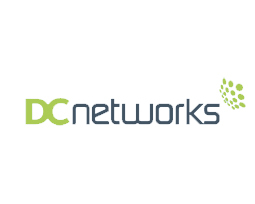 “DC Networks have acted like they were one of our own IT administrators and are always on hand to assist and give sound advice”. Case The Springfield hotel was looking for a better way to communicate with their guests. Objective Built an IT Infrastructure that will support the IT needs of the Hotel personnel and provide a better and user-friendlier Guest WiFi service. Result Together with DCNetworks we were able to built a solid infrastructure that can easily handle the demands of the business and at the same time provide a fast and reliable wireless network for the hotel guests. By using a one time questionnaire before logging in the hotel receives the feedback from the guest.